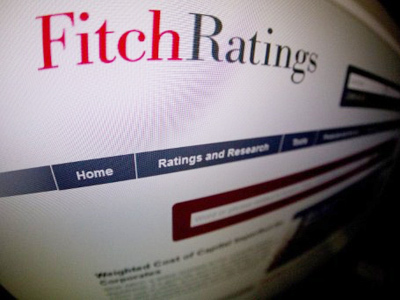 The Italian tax police have searched the offices of the Fitch ratings agency in Milan as a part of an ongoing investigation. The cops are looking at the impact of rating agencies reporting on the Italian economy and banking as well as on global markets. ­Public prosecutors began the inquiry into what they describe as “market manipulation with the spreading of groundless and imprudent estimates”. 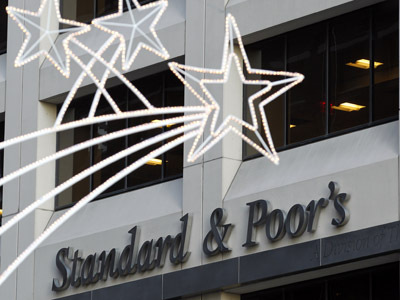 This followed Standard & Poor's downgrade of Italy’s credit rating earlier this month. 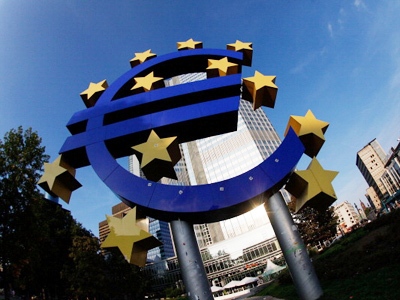 Prosecutors claim the downgrade negatively affected the economic and banking situation in Italy. 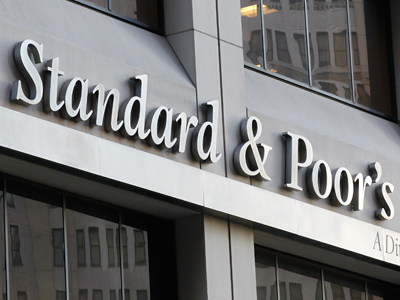 The police have already searched the Italian offices of the other ratings agencies S&P and Moody’s. 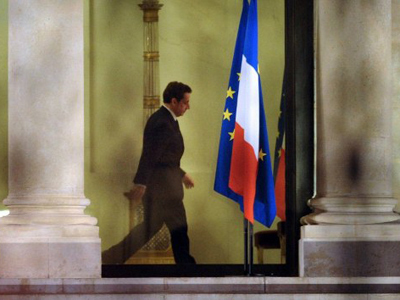 After S&P cut the credit ratings of nine euro zone nations including France and Austria, the three major ratings agencies have not been winning new friends, especially among European politicians. German Foreign Minister Guido Westerwelle called for the creation of an independent European rating agency. "It is time for Europe to prove capable of facing up to the credit ratings agencies," Mr Westerwelle said. Also China has expressed its discontent with the major rating agencies. The head of China's leading ratings agency, Dagong Global Credit, Guan Jianzhong called for the creation of a global credit rating system with a uniform standards.